An appeals court ruled last week that two high school softball coaches who outed a gay student to her mother did not violate the teen’s right to privacy. 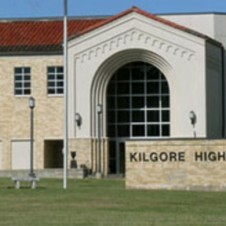 Barbara Wyatt sued Texas’ Kilgore Independent School District and two coaches — Rhonda Fletcher and Cassandra Newell — from Kilgore High School in 2010, arguing the women violated the bounds of privacy when they confronted her and her 16-year-old daughter, Skye, about a lesbian relationship the teen was having, according to KYTX. Skye hadn’t told her mother she was gay. Posted June 9th, 2013 & filed under News, Sports.